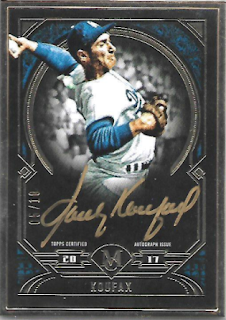 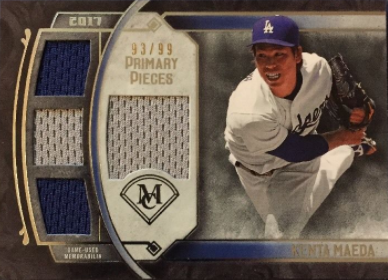 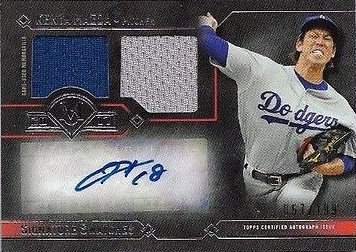 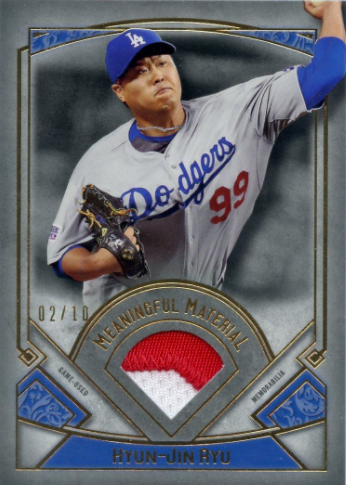 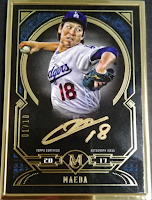 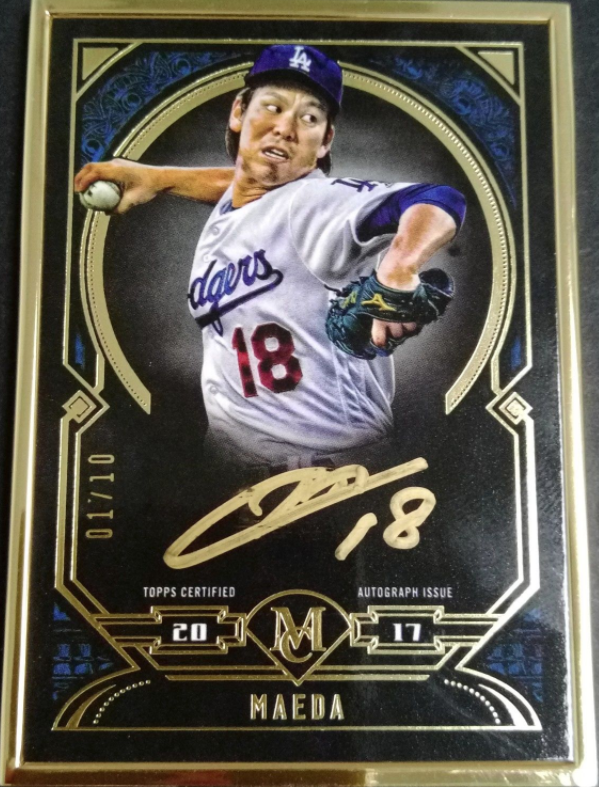 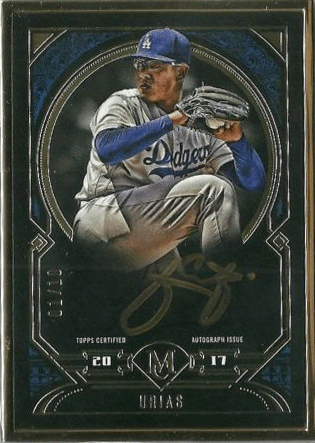 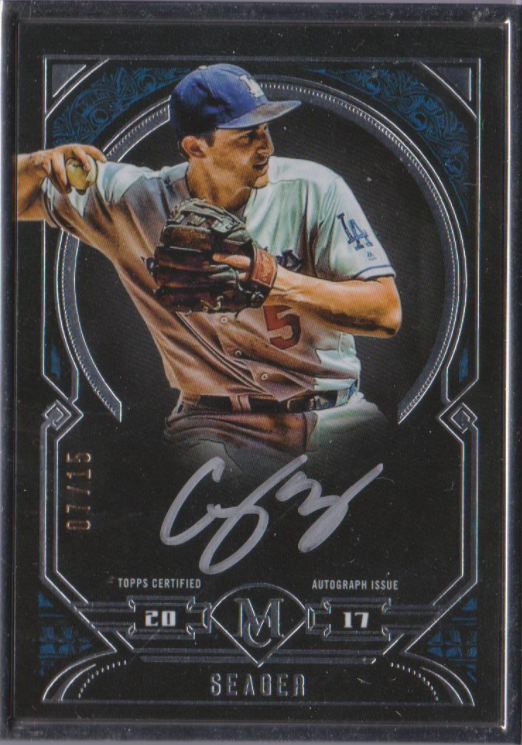 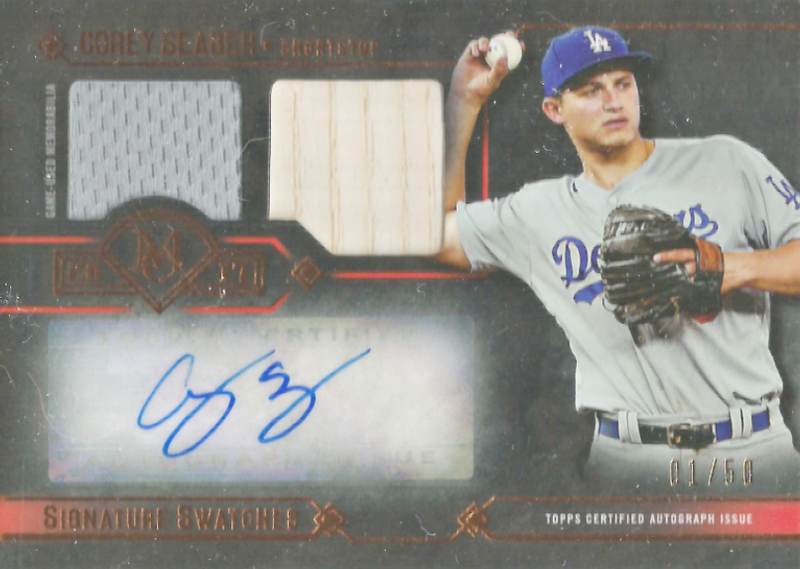 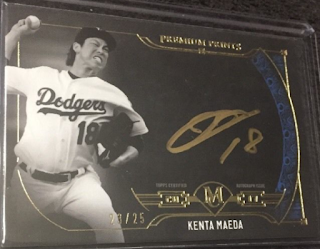 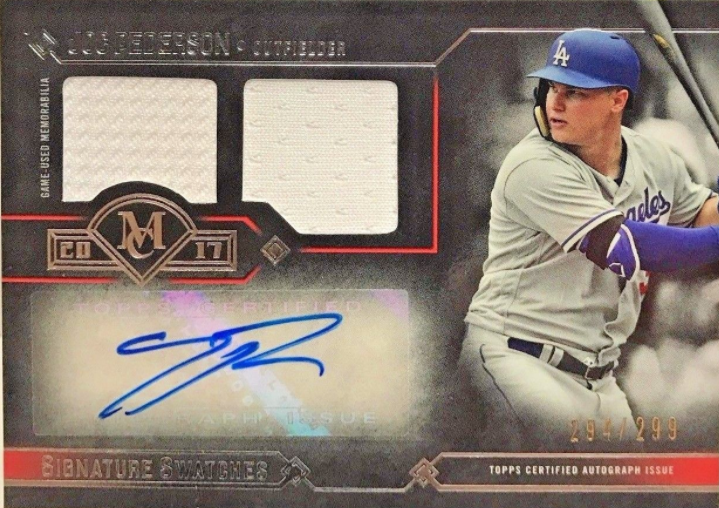 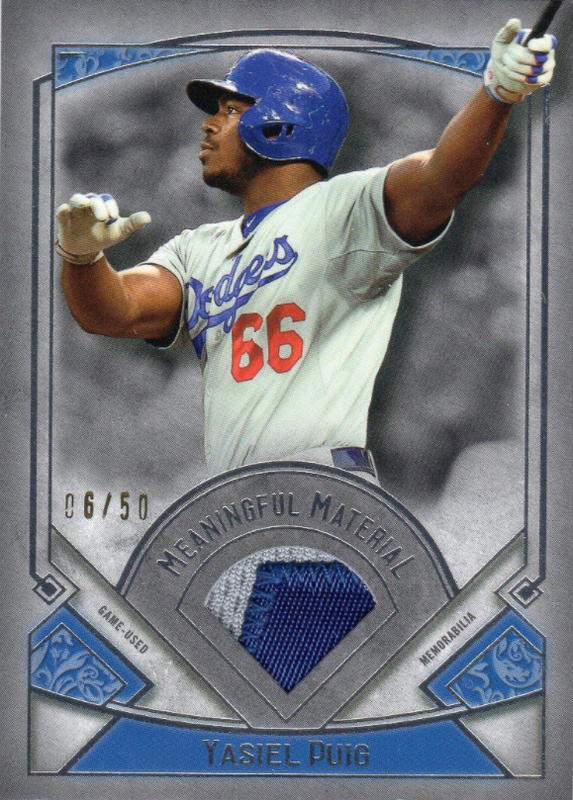 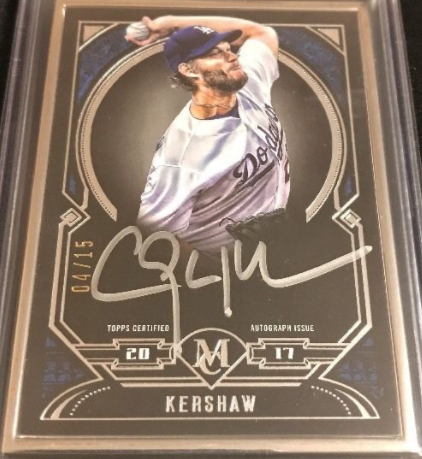 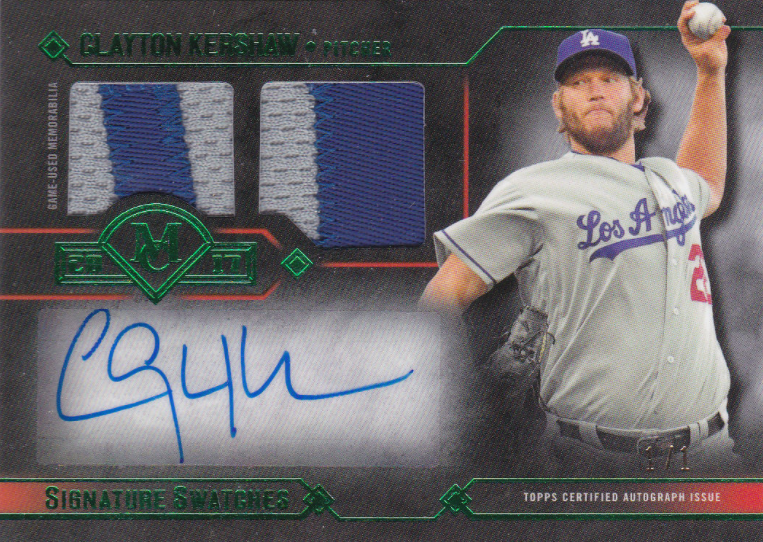 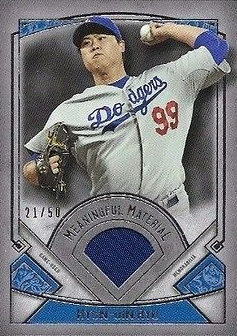 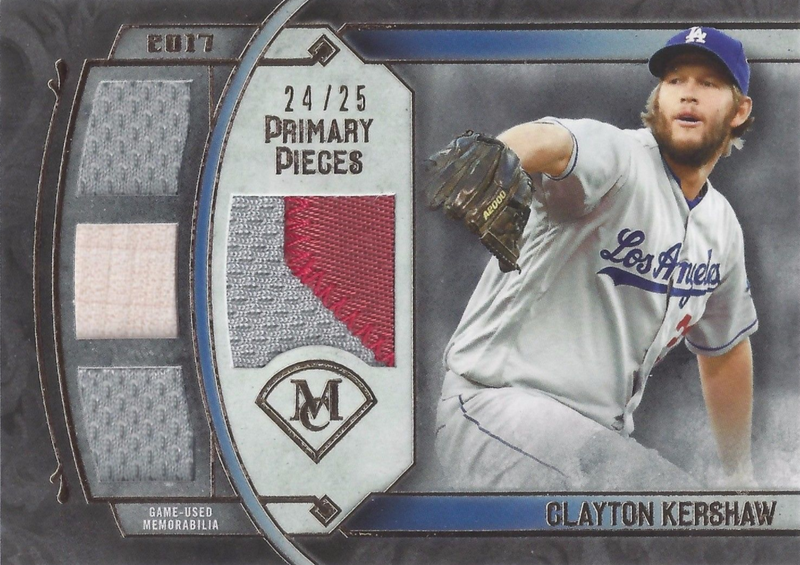 Here is a last look at some of the Dodger inserts available in packs of Topps 2017 Museum Baseball. 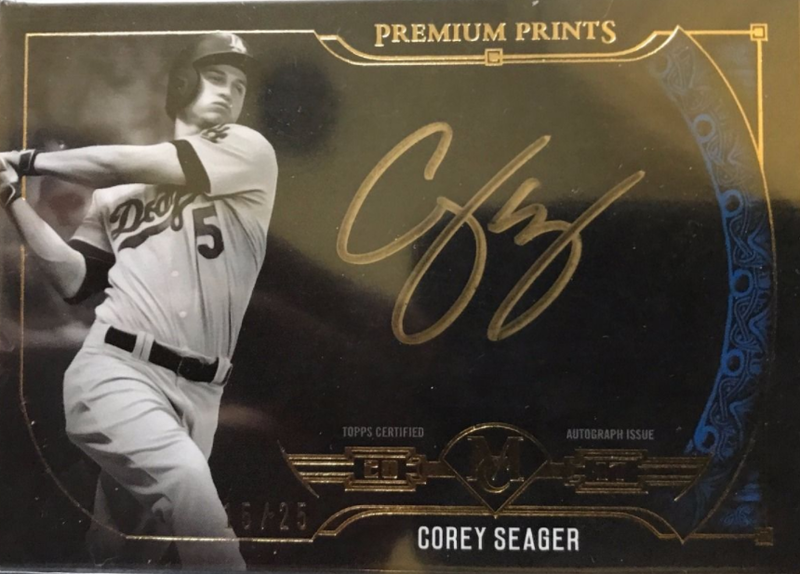 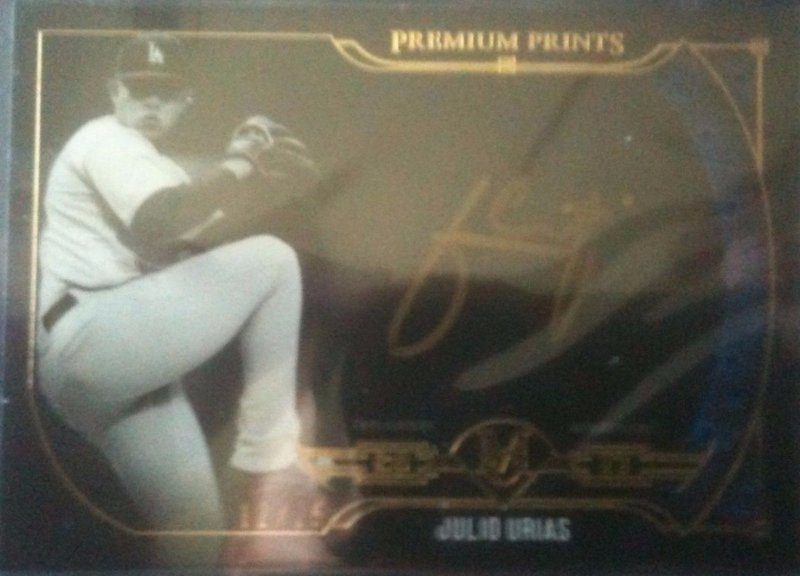 Below are the Framed Autographs, Meaningful Material Relics, Premium Print, Primary Pieces and Signature Swatch Autograph Relic cards. Go here to check out all of my past post on this set.